Wow, another year has came and gone so quick! The last few years (here and here) we have celebrated our pattern-versary in a BIG way and this year is no different! 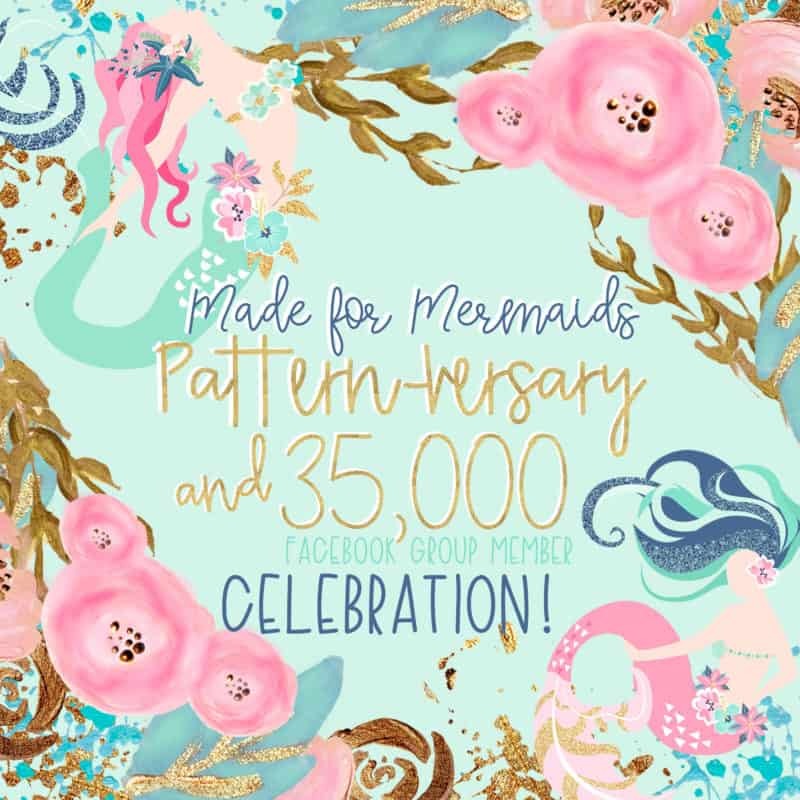 We are celebrating our Facebook group hitting 35,000 members AND four years of selling patterns!! Two amazing milestones that I and the rest of the the Made for Mermaids team are very thankful for. We like to take this time to tell you how very grateful we are for you and your continued support. 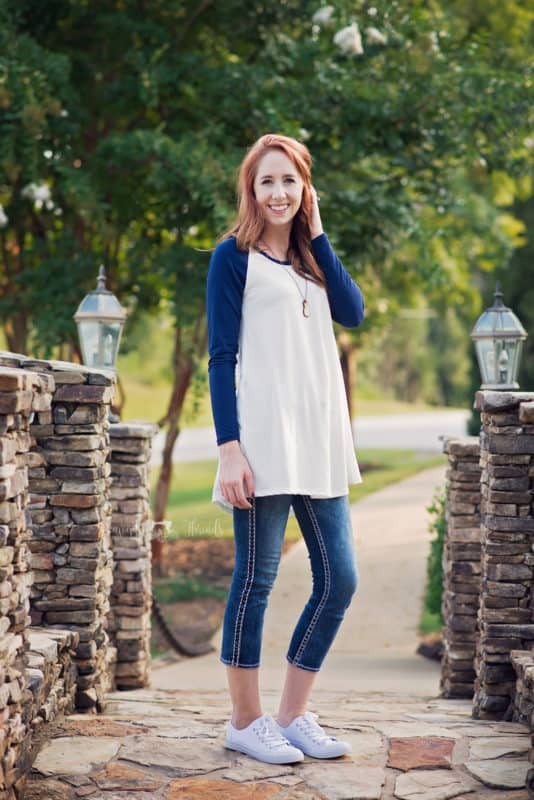 I love seeing your posts in our FB group, FB page, Instagram, Twitter, Pinterest, on boutique pages selling your beautiful creations and when you share your blog posts! It never gets old. I am always in awe of your creations, imagination and what you do with our patterns. The amount of support and love you show us when posting your photos all over the internet, makes my heart swell! Thank you for sticking with us from the beginning or if you’re just joining the ride, we appreciate all the mermaids! I have to give so much credit and a big round of applause to the M4M team. Often people forget it’s not just me back here… I could never do this alone. These ladies work so hard and help endlessly building Made for Mermaids into what it is. I have two very talented and hard working designers who design and draft amazing patterns. 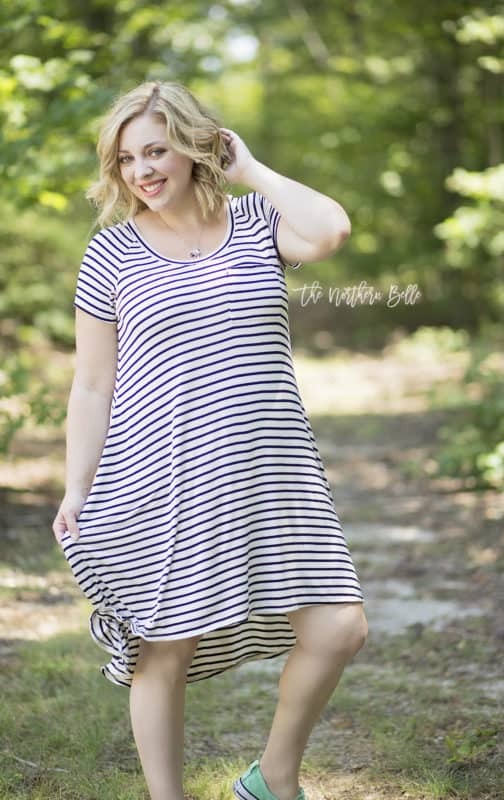 Megan T. has over 20 M4M patterns. Plus Catherine who has over 15 patterns! Angela is our amazing assistant who helps keep our blog organized, answers all the help emails, runs blog tours, sew-a-longs and so much more! I’ve been around sewing for as long as I can remember. My grandmother had 5 girls in a row and sewed all of their clothes, plus clothes for herself and her mom (most of the time they all matched, too!). When I was growing up, she would sew clothes for my dolls, and she taught me to sew at a young age. She would guide me through different projects, from bags and purses, to cloth books for my younger cousins. Some of my fondest memories are sitting at her antique, knee-pedal sewing machine and sewing away. 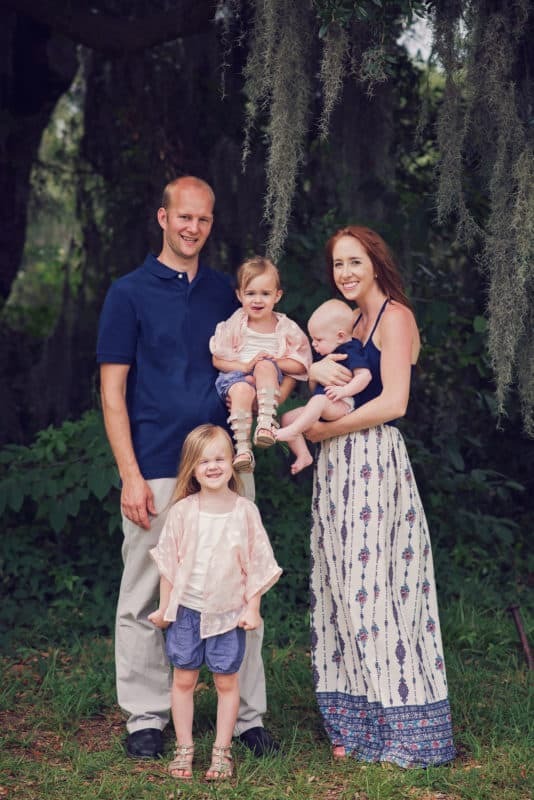 During high school, horseback riding and showing took up most of my free time, but after college, getting married, and staying home with my brand new baby girl, I needed something that was my own again. I started out with headbands, burp cloths, and blankets, but quickly moved on to clothes for my little girl. I went back to my grandma often for advice those first few months, scoured YouTube, and just learned by doing. When M4M announced the Top Tester contest in April of 2016, like everyone else, I was intrigued, and knew I had to enter. I was shocked when I was chosen as a winner! I learned incredible amounts through testing, but more importantly, I made incredible friends through this sewing world! Megan G., Megan T., Catherine and Angela are amazingly talented and have been so awesome to work with. Thanks so much for adding me to the team, guys! So excited to see what the rest of 2017 holds for Made for Mermaids! for 35% off your entire pattern purchase now through Sept. 8th. Two weeks so we make sure no one misses out! During these two week we will be having some AMAZING giveaways going on so make sure to check in often. I’ll be posting in our FB group/page plus Instagram and Twitter so make sure you’re following us every where 🙂 (All social linked above in the post AND on the ‘Home’ screen here on the site). We are so excited to celebrate these big milestones with you the next few weeks!! We hope you’re excited too! « Fall Mini Capsule Winners! I have recently joined and not yet purchased any patterns. Where do I shop? I’m ready to sew!! Thank you for adding me to your group. I love your patterns.